Investor in Fredericksburg. Tony was supberb throughout the process.I recommend him. DON E. BURCH C.
Buyer in Fredericksburg. Tony is the Man for anyone who is seriously trying to buy a home in this area. He is very knowledgeable, and most of all he likes what he is doing What he is doing. He is always on time.He got connections, he will confidently guide you through the whole process,from the offer to your first weeks in your new home. He’s done an outstanding job for me. No complaint whatsoever, being a fist time homeowner,after closing ,I didn’t know exactly what to do first,where to go first. He was always there and even provided me with a to do list,which I followed step by step. Now I’m all set, thanks to Tony. 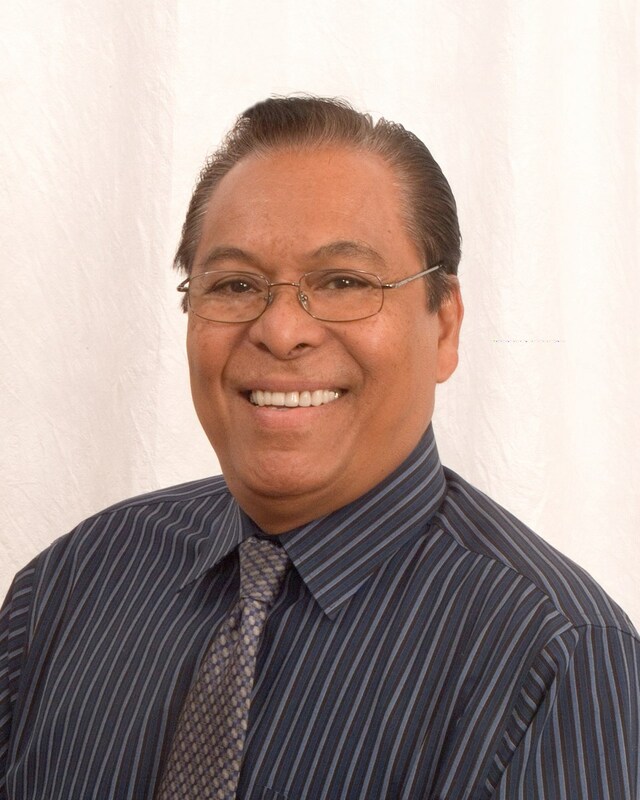 JEAN-D.
Home seller in Fredericksburg Tony was very helpful in selling my house.From the beginning to the end,he demonstrated his experience and knowledge in the real estate field. His dedication was 100 percent all the way through to closing.He uses the most recent technology and advance computer methods in handling my real estate property. I would recommend Tony for any real estate needs you may have.Great Job Tony!. ROBERT D.